SAS will shortly be marketing a newly constructed 9 unit apartment block in Highgate under their Jamm living brand. 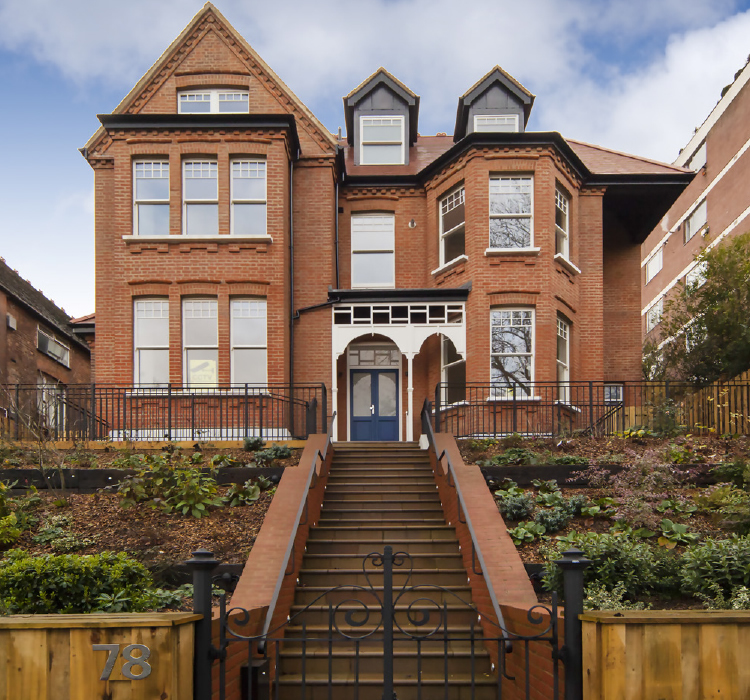 The development offers a selection of high quality 1-3 bedroom apartments a short distance from both Crouch End town centre and Highgate underground station. 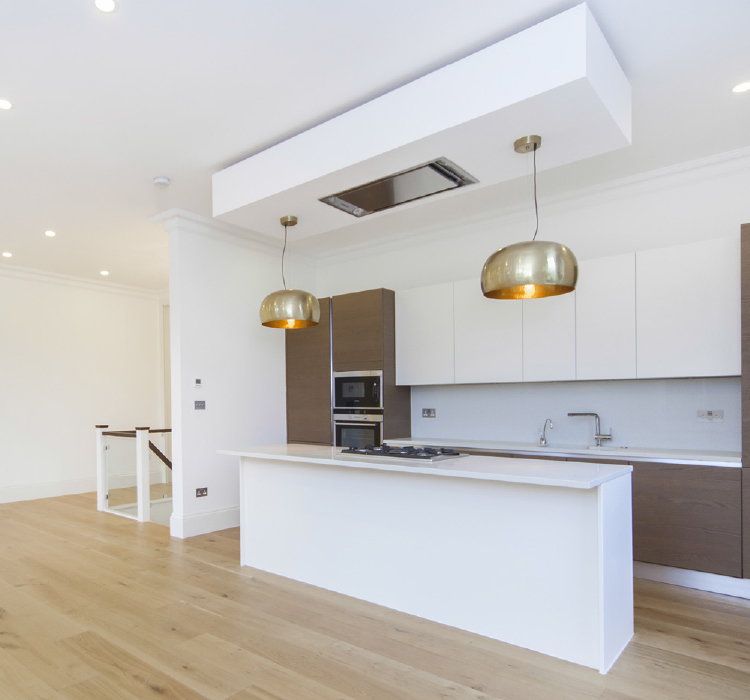 The apartments feature communal gardens and 2 private gardens for the duplex units and a specification that is second to none with high ceilings throughout and stunning kitchens and bathrooms.